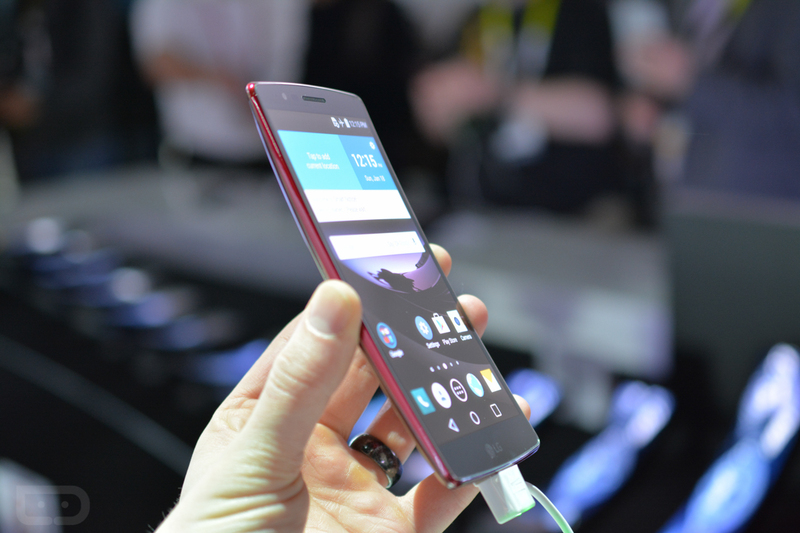 After essentially being the only hyped phone out of CES in January (hands-on here), a release date has finally been set for the G Flex 2 here in the US. Sprint will be the first carrier to offer the device, with general availability beginning March 13. Pre-orders will start February 20. The G Flex 2 features a 5.5″ 1080p display, Snapdragon 810 processor, 2GB of RAM, 13MP rear-facing camera with OIS, 3000mAh battery, and runs Lollipop right out of the box. To us, it is everything we wish the original G Flex was. On Sprint, Easy Pay can nab you the phone for $0 down, followed by 24 monthly payments of $21, bringing the grand total to $504. Are you picking one up, or waiting to see what HTC and Samsung are offering in 2015?